We’d like to introduce ourselves to you and give you have an idea of the kind of grooming facility you may choose to send your precious pets to. We pride ourselves on our professional, personalised and dedicated service – to you and your pets. We’d like all our clients to visit our Spa and assure themselves of the standard and quality of the care their pets will receive. This may not be possible for everyone, so we’ve included some pictures and videos of our Spa and our staff on our website. This way, you’ll have an idea of what we are about. Our feline clients are welcome any time but we provide dedicated Kitty Spa Mornings – reserved for cats only. 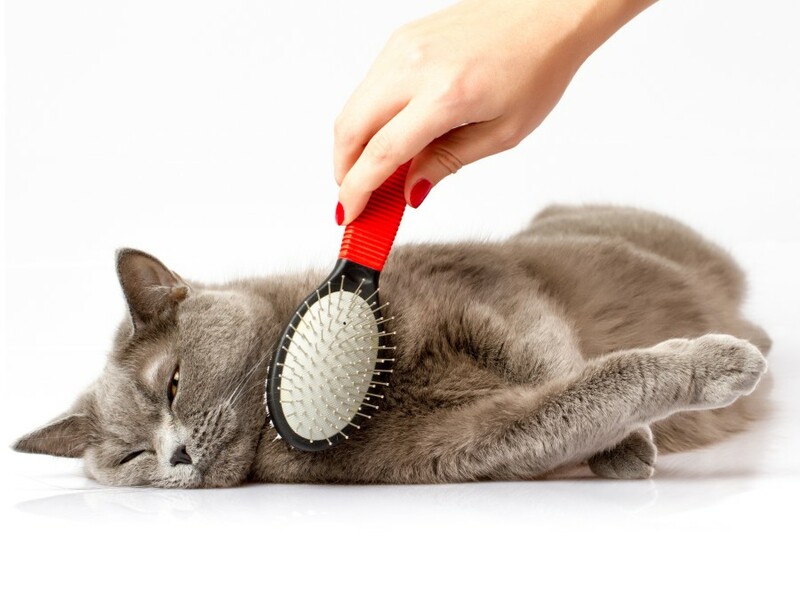 This allows your feline Furkid to have a peaceful and relaxed pampering environment. If these times don’t suit you, we can groom your cat on another day but there will be dogs present in the Spa . Dr Bier is available on certain days to perform sedations for those cats (and dogs) that need it and will supervise them personally. The Spa Experience – for Dogs! With 5 different massage therapies to choose from, as well as a dedicated relaxation jacuzzi experience, your FurKid will feel like royalty. 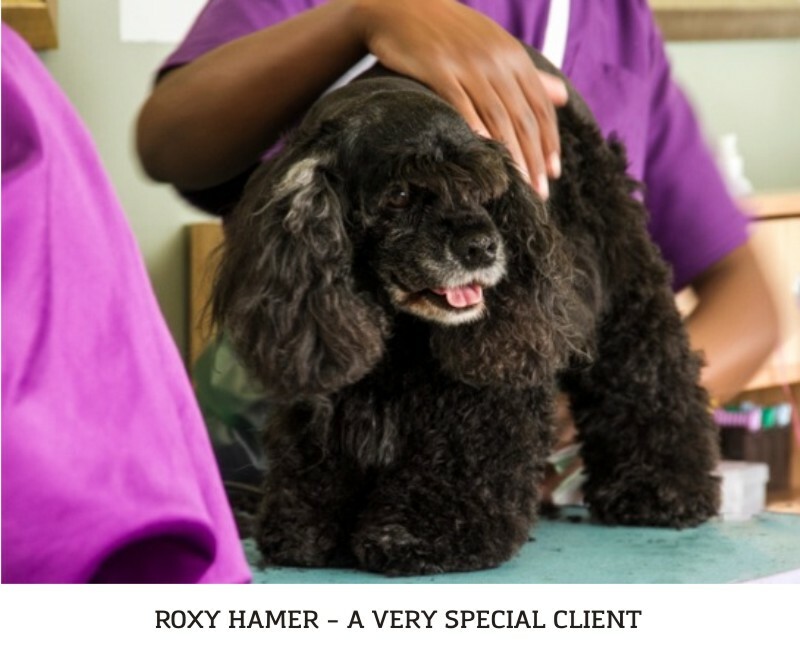 Besides a massage and jacuzzi treatment leaving a dog feeling warm, pampered and very relaxed, we’ve helped many arthritic dogs ease their painful joints and muscle spasms. This improves mobility and improves an older dog’s quality of life. Our groomers are experienced in both breed-specific and general dog grooming. 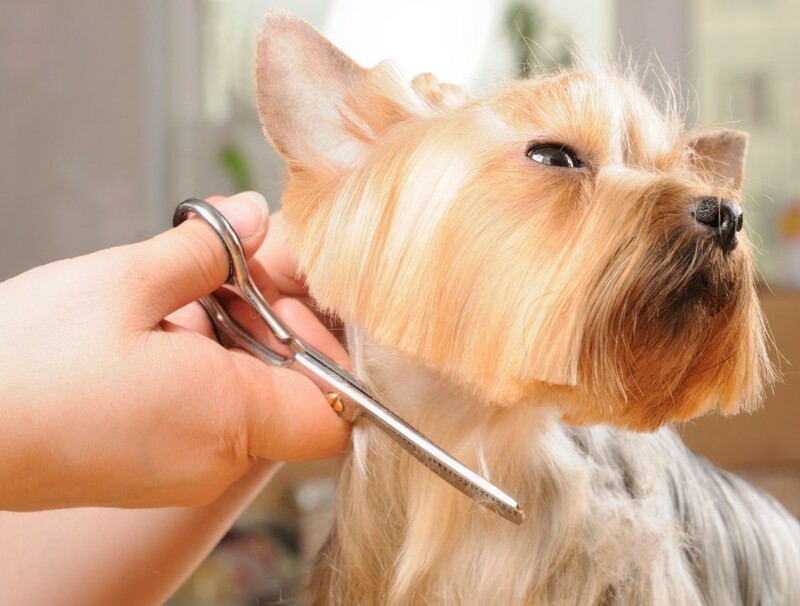 If you aren’t sure what cut would best suit your dog, allow us to advise you. We specialise in cat grooming and can offer sedated grooming for cats where required, administered and supervised by our veterinarian. 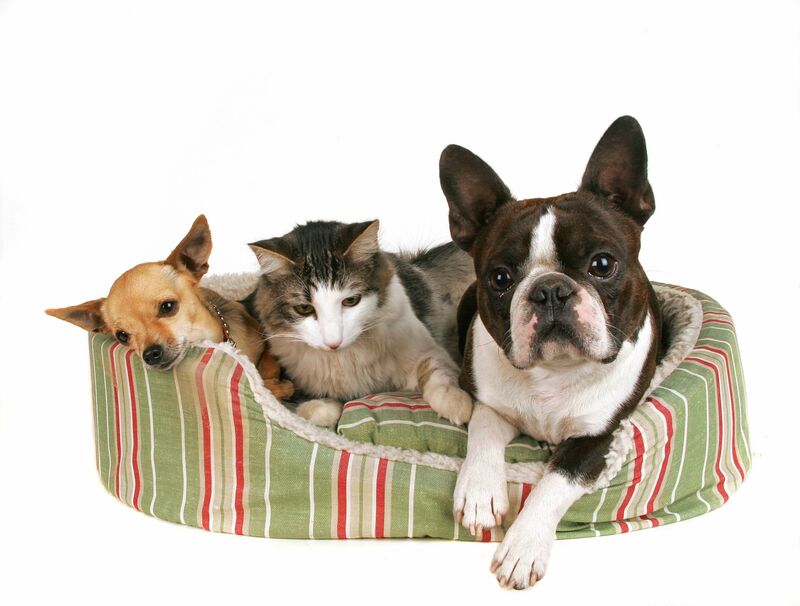 Your pet’s comfort is assured in a tranquil and climate controlled atmosphere. 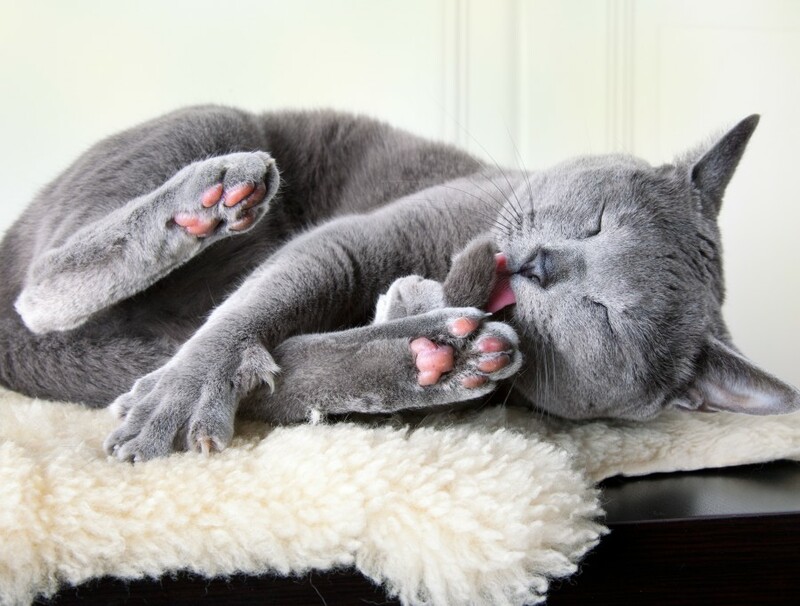 Cats benefit from dedicated cat-only spa mornings – ideal for nervous cats, or cats not used to being around dogs. Discerning dogs can choose from four aromatherapy massages and/or a hydrotherapy spa bath. Our custom-built spa bath maintains the water temperature at an ideal temperature to relax muscle spasms and ease aching joints. Ideal for older or arthritic pets, after surgery, or as a general relaxing tonic. Dogs simply love it! 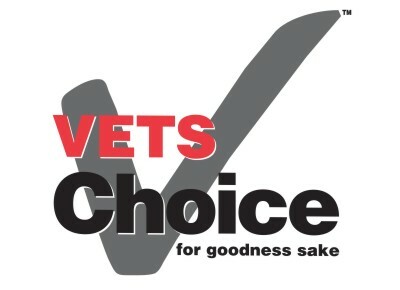 Your pet’s safety, well-being and comfort is our priority. We created Twisted Whiskers Pet Spa to provide the discerning owner with a grooming parlour that is run to exacting standards – because dogs and cats deserve no less. You will be assisted in your pet’s grooming options by enthusiastic pet-lovers who will take special care of your pet throughout its stay with us. Our staff are dedicated, compassionate, experienced and skilled. They will take care of your FurKid as if he were their own! 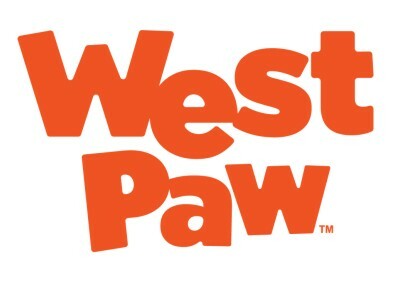 We understand what an important part of your family your pets are and, as a result, we have made it our goal to provide you with an holistic shopping experience. Our friendly staff are trained to give nutritional and general pet-care advice for individual dogs and cats. (please see ‘delivery service’ section below for conditions). Watching your pet play with a toy and having fun must be one of the most enjoyable pastimes! At Twisted Whiskers we stock a multitude of toys for cats and dogs of all sizes and ages. Some dogs are destructive when bored and the right toy can make all the difference. 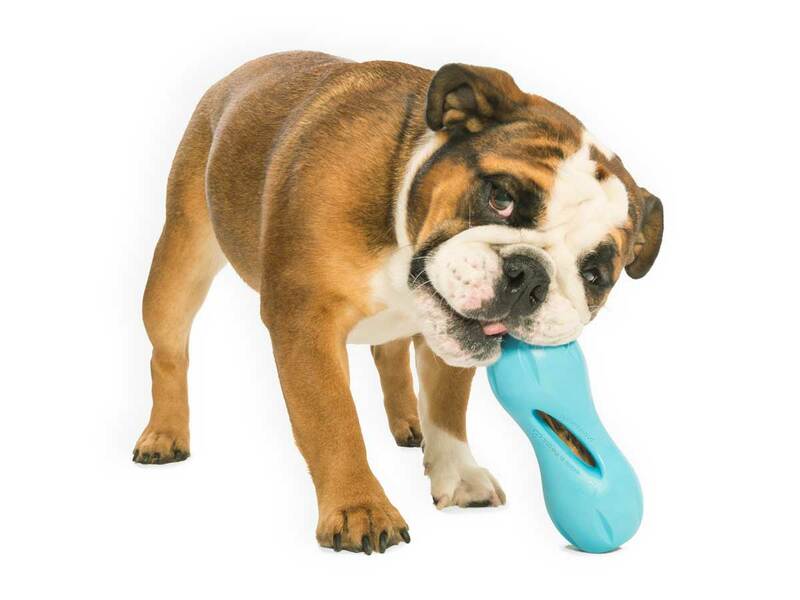 We stock the Kong range of ‘educational’ toys, which are made from a virtually indestructible rubber, in a variety of shapes, sizes and functionalities. The manufacturer’s website www.kongcompany.com provides a lot of information on how to best utilise these toys and get the best use out of them. Ropes, balls, frisbees, tugs, squeaky toys – we have them all. Puppies experience the world through their mouths and without a selection of appropriate toys to play with, they will find their own, so beware…. 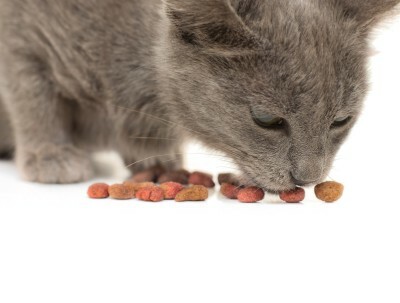 Toys satisfy the hunting instinct in cats and kittens and help them stay active and trim. From catnip filled plush toys, to crinkly ones, soft and hard balls as well as rattling goodies, feather danglers and cat gyms – whatever your cat loves, we have it. After a ruff day chasing the mailman, landscaping the garden and decimating the local bird population, pets need their beauty sleep. Mom says “No dogs and cats on the bed!” (though Dad reckons it’s okay…) so the Furballs should have their choice of cosy cushions, futons, cat condos and igloos. 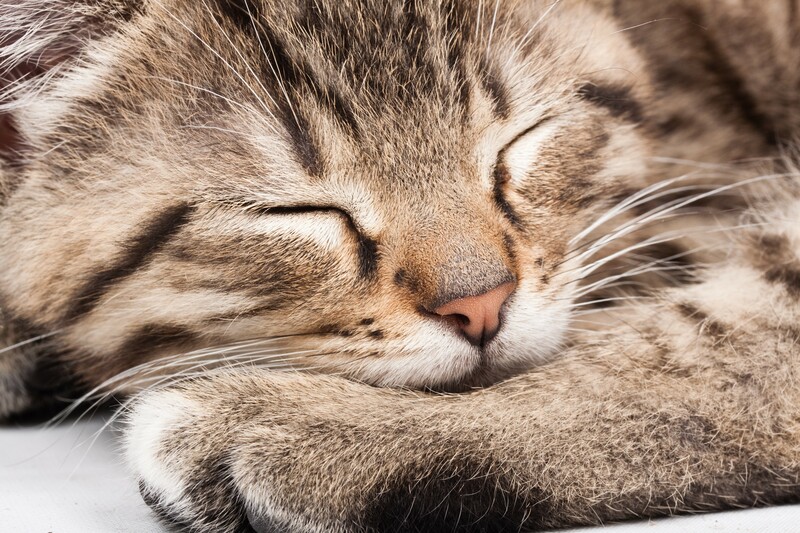 Twisted Whiskers keeps pet bedding in a variety of styles, textures and colours. There are indoor and outdoor options and beds at various prices to suit every pocket. Our range is continuously being updated and added to. Should you be looking for something we do not stock, let us know and we will endeavour to source it for you. What are the best-dressed dogs and cats wearing? 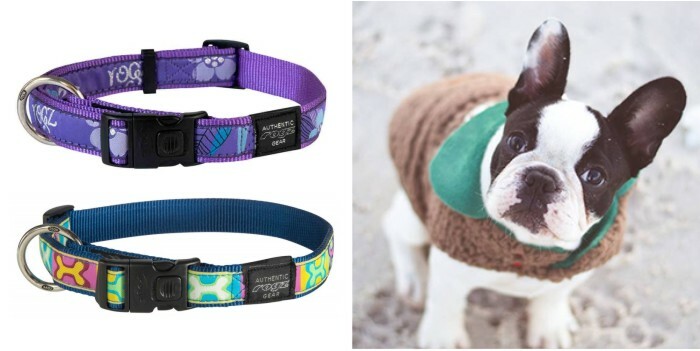 Funky collars? Reflective ones? A touch of bling with a matching lead? Or t-shirts with a cheeky message? Jerseys supporting Dad’s favourite sports team or a doggy life-jacket for those lazy days on the river? Whatever it is, be sure that at Twisted Whiskers we either stock it, or will try to source it for you. Twisted Whiskers stocks only those veterinary-endorsed, scientifically-proven premium pet food products we’re confident will promote the health and well-being of your furry family members (prescription diets included). 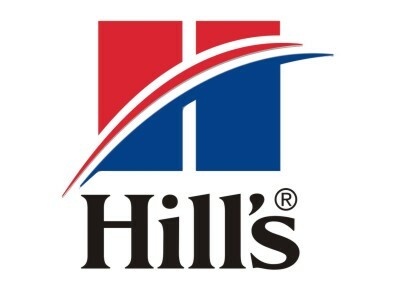 These brands represent the leading dog and cat food manufacturers in the world and are backed by cutting edge research and technology, to ensure that your best friend receives premium nutrition. 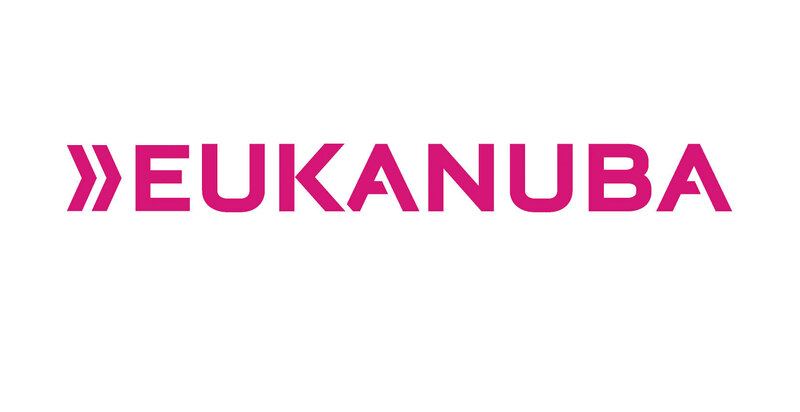 Click on the brand logos below this section to find out more. Premium veterinary diets are SCIENTIFICALLY PROVEN to promote the health and well-being of pets and even to lengthen their lifespan! Our trained staff will assist you in selecting the correct food for each pet to ensure that they are always bright-eyed and bushy-tailed. For orders totalling greater that R700, the delivery is free within a 10km radius from the branch you purchased at. 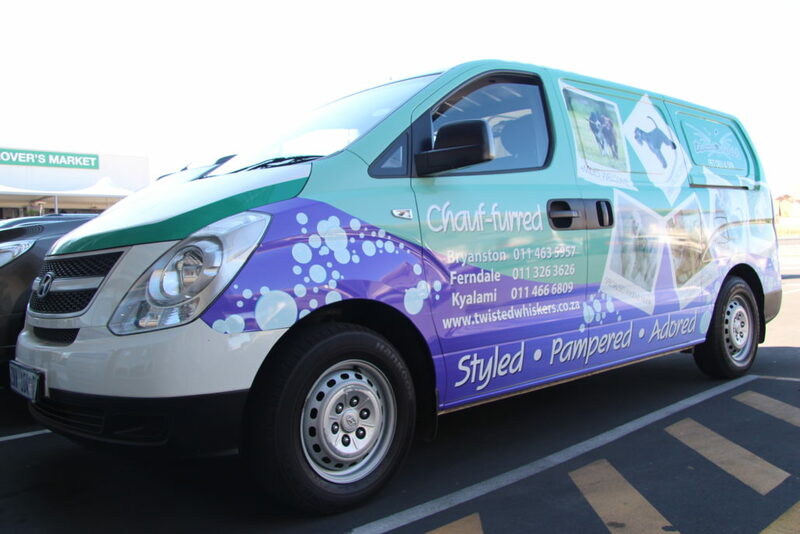 There is also no delivery charge if we deliver your order at the same time as collecting/delivering your pet after their Twisted Whiskers Pet Spa treatment session. We deliver to most northern suburbs of Gauteng. Payment can be made in-store ahead of delivery, by credit card over the phone, or via eft with proof of payment emailed to the branch from which delivery will be made. Delivery will be made once payment has been received. research and technology, to ensure that your best friend receives premium nutrition. Click on the brand logos to find out more. Take a virtual tour through Twisted Whiskers Pet Deli & Spa with veterinarian and owner, Dr Katja Bier, to get an inside look at our vision and philosophy in action. Our passion for enhancing the health and well-being of dogs and cats drives us to provide a truly pet-centred experience. From expert advice for owners on merchandise, to the caring handling of our little clients that arrive for grooming, your pets will be treated with the respect and love that they deserve and you would wish for them. 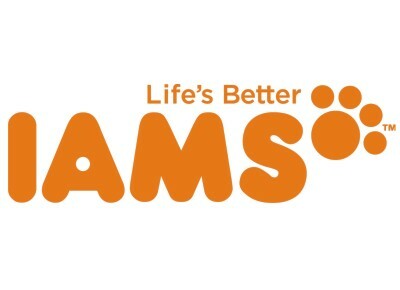 Our aim is to provide the discerning pet-owner with a one-stop shop where they not only have access to premium diets for their pets, veterinary over the counter remedies, carefully chosen accessories and toys to enhance the lives of both owner and pet – they can expect cheerful, passionate advice from our trained staff on a variety of subjects and the knowledge that the veterinarian owner is closely involved. The spa was designed by a veterinarian, who considered all the aspects of grooming that are important for both the pet and the client. 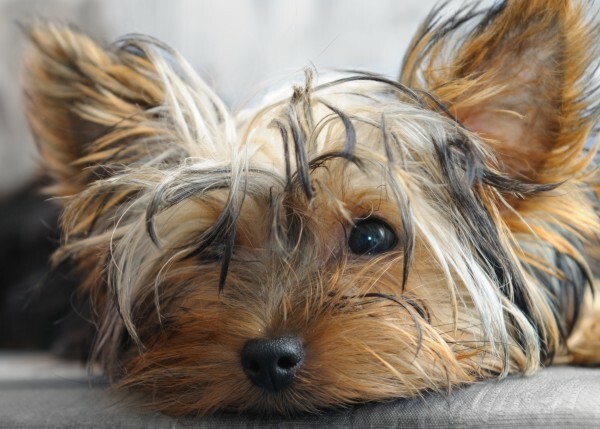 We believe in full transparency, allowing owners to watch their pets being groomed through a large window, secure in the knowledge that their pet’s safety, comfort and wellbeing is at the top of our priorities at each step of the way. 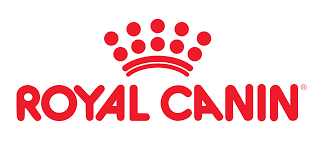 Carefully selected and trained groomers will perform correct breed cuts, or client chosen looks, while cats receive extra special treatment by having a cat-only morning a week where they are pampered without the distraction of dogs around. We offer a collection and delivery service in our ‘spa limo’, with carefully selected drivers, who are also groomers. Once again, comfort and safety are our top priority. Our vehicles are air-conditioned, custom-fitted with compartments that separate animals from each other to prevent injuries and are fitted with Skytrax, just in case we ever need to track a vehicle and its precious occupants. This video will show you the story of Halo, who receives relaxing aromatherapy massages to assist with alleviating his seizure condition. Dogs respond with unreserved pleasure to the massages given by our specially trained groomer-massagers. We offer a range of aromatherapy massages, as well as a non-oil warm wax massage. Once you see the bliss on a dog’s face being pampered like this, you’ll want to book yours in too! People who watch one of our canine clients relishing their bubble spa bath, are amazed and amused. However, far from being a gimmick, the beneficial effects experienced by humans who spend time in their own spa baths are experienced by dogs too. Dogs who benefit the most are those who have muscle spasms (due to injuries or poor joint alignment), arthritic dogs and those whose owners just want to truly pamper them. To experience a different view-point of Twisted Whiskers, have a look at the unscripted, unrehearsed and heartfelt comments from some of our clients and some of our staff.